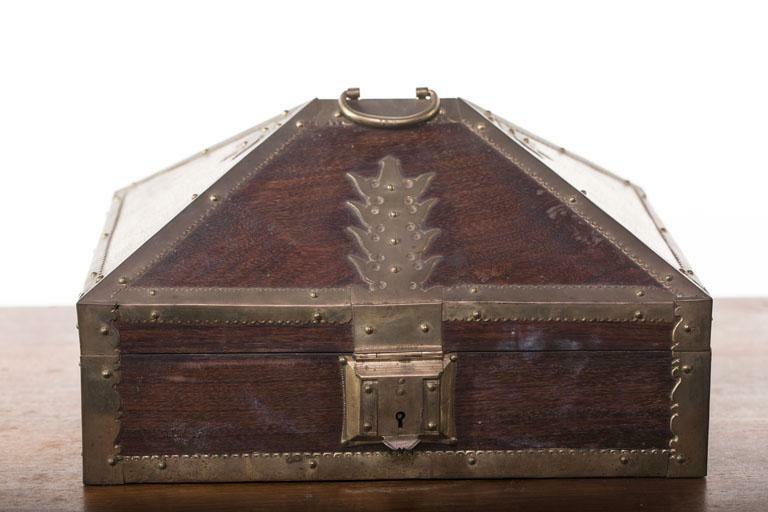 Nettur Petti or the royal jewellery box is a special type of box used in royal families. It is known for its Kuftgari (brass fittings on wood). The Museum exhibits a fairly good collection of this royal piece. The collection includes a Silver box, Vechoor box and small and big Nettur boxes.